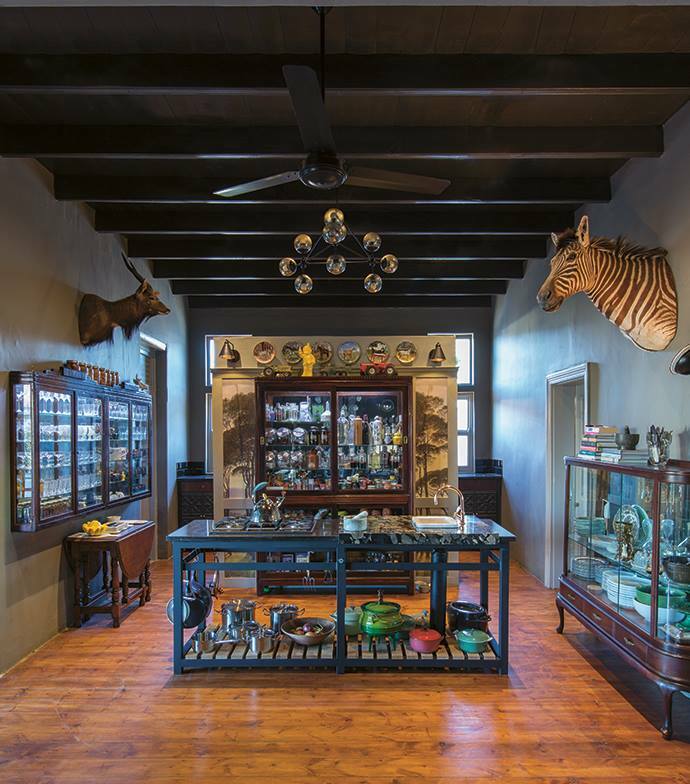 this wacky kitchen belongs to interior designer etienne hanekom and it sits in south africa. love a wall hanging display situation more every day. there's not one fitted cabinet anywhere. what a novel idea. so long as you don't hate everything you own on display. i personally am a fan. ok, maybe not everything. as if i couldn't love it any more.